The line should be added on the "conf.ini" file under the "[core]" section now. "Everything I had ever learned about air fighting taught me that the man who is aggressive, who pushes a fight, is the pilot who is successful in combat and who has the best opportunity for surviving battle and coming home." 1 - 9 with 9 being the fastest zoom i believe. Am I wrong....but I have noticed that the zoom speed is also connected to your fps in game? Correct. Currently is just an increase/decrease per frame. More FPS made it so snappyfast it was easy to just loose sight of what i was zooming in to ! Any way to edit the CoD Blitz .ini file so it can recognise both controllers in the same way as CoD 4.312 was doing? 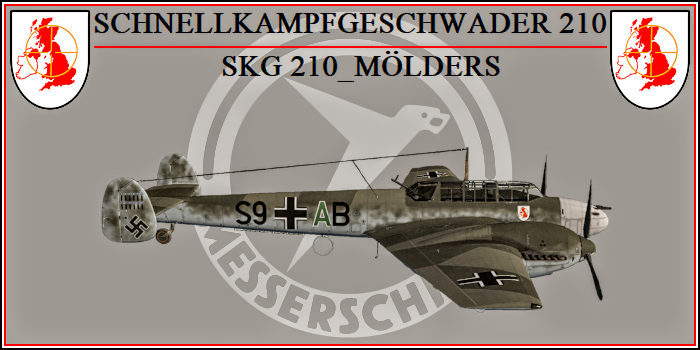 I'm requesting this because when flying in the pilot position with the Bf 110 is handy to use the mini-stick on the joystick to zoom in\ out, because I keep with the right hand the stick and with the left one the throttle ( where the mini joystick for the zoom in \out is located ) but when manning the rear gunner it's very hard ( at least for me ) using it because I keep the stick with the left hand to maneuver the aircraft and so using the mini-joystick on the throttle ( left in respect to the stick ) becomes very hard. That's why I'm using the mouse because, instead, I have got it on the right side ( so I can use it easily with the right hand to aim and zoom in\ out). Last edited by SKG 210_Mölders; Feb-12-2018 at 11:55.